SECOND UPDATE — Power has been restored in Tonkawa. OUTAGE UPDATE- OG&E lost a substation and power could be out for more than an hour.. We will keep you updated. TONKAWA — The Tonkawa Police Department has issued an alert advising that the whole city is without power. Officials say they are working as fast as they can to repair it. 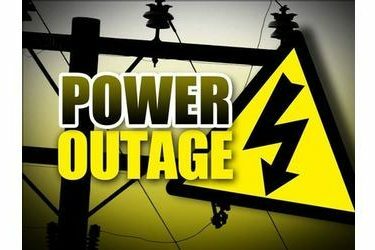 The outage is described as minor, with minimal to no known threat to life or property.